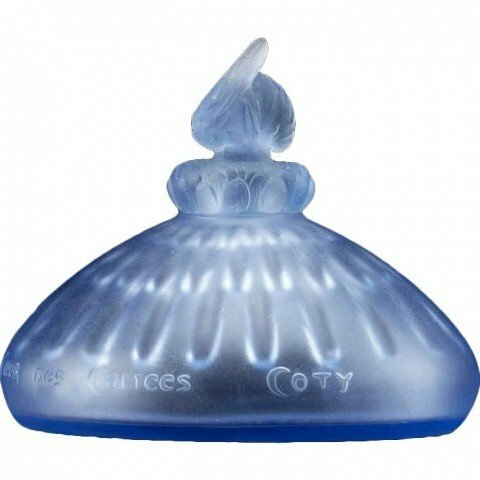 Au Cœur des Calices is a perfume by Coty for women. The release year is unknown. The production was apparently discontinued. Sources report different release dates of 1912 and 1913. Write the first Review for Au Cœur des Calices!